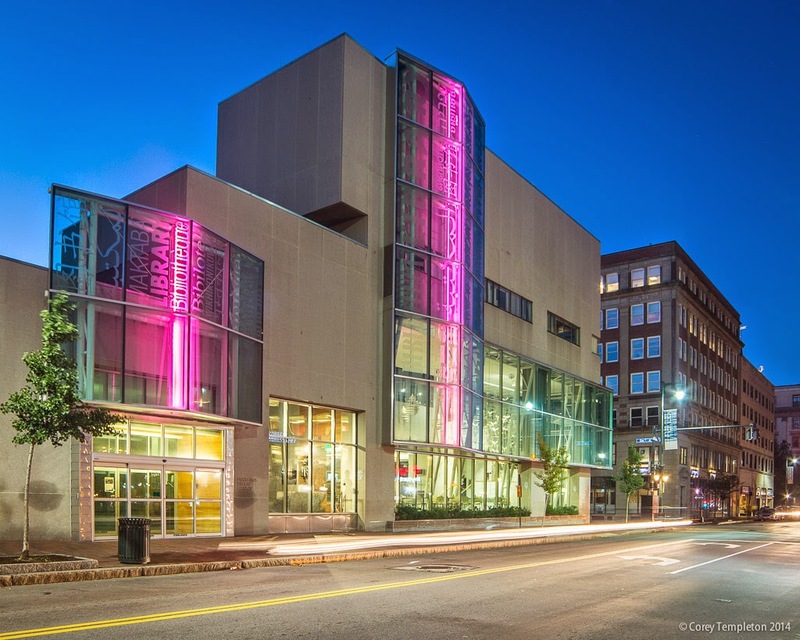 Pictured today is the main branch of the Portland Public Library. The first phase of renovations completed in 2010 revamped the entrance area along Congress Street (among many other interior improvements) and I look forward to seeing whatever the next phase of renovation brings. In the market for some prints or other photo-based products? 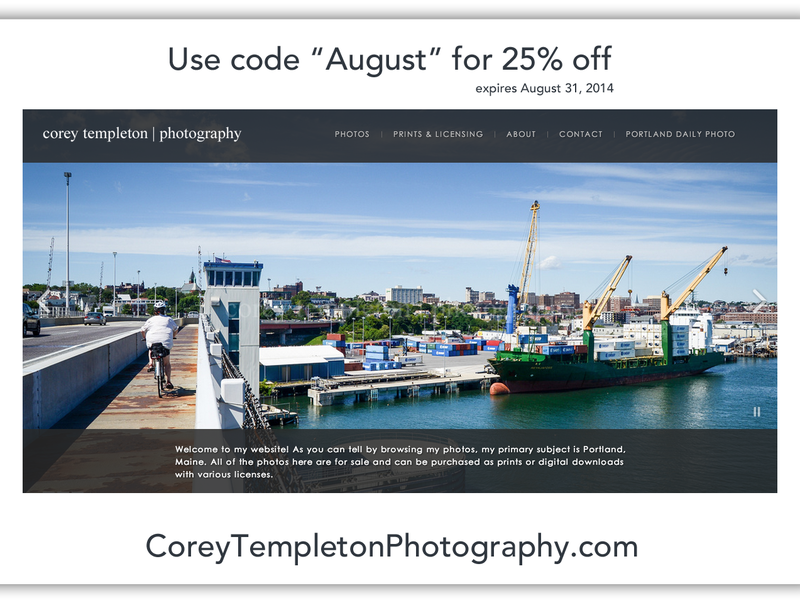 Use code "August" (valid until the end of the month) for 25% your order at Corey Templeton Photography.